Looking to discover the newest restaurant and retail additions to Houston? 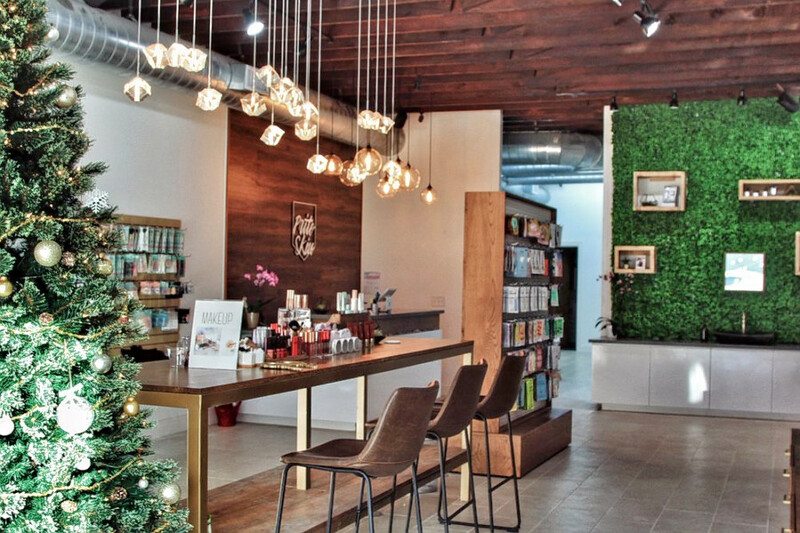 From a tea shop to a skin care store, read on for a list of the newest spots to arrive near you. 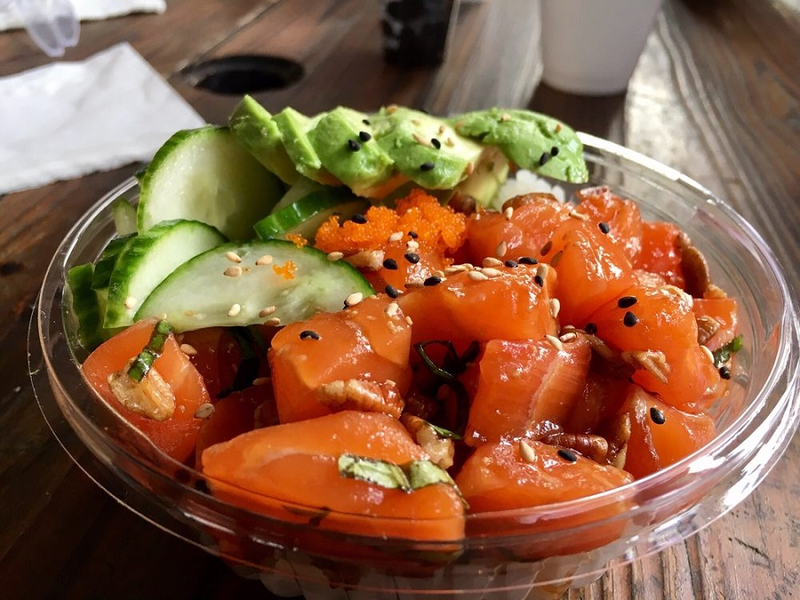 Now open at 2313 Edwards St., Suite 180 in Washington Avenue Coalition / Memorial Park is Pokeology, a Hawaiian spot, offering poke and more. Now located at Sawyer Yards, Pokeology began operations out of the back of a bar a few years ago. 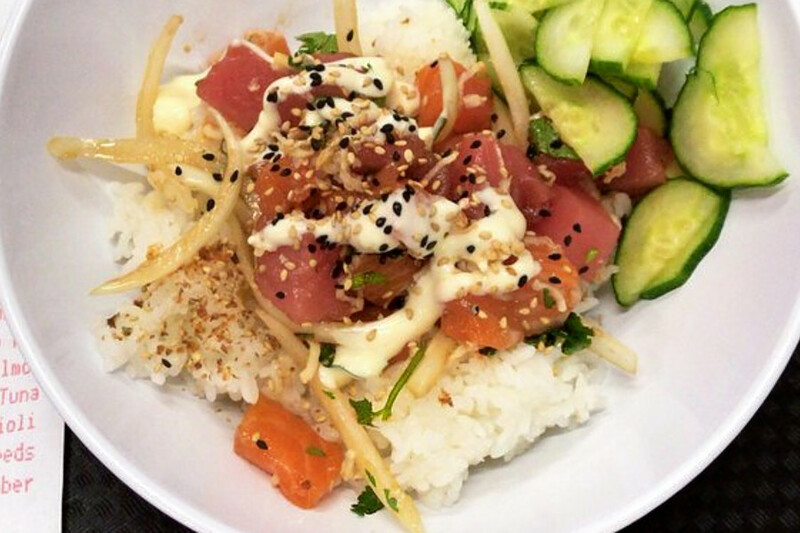 Menu favorites include the traditional Hawaiian poke, of course, as well as smoked edamame and Aloha barbecue. After dinner, relax on the patio with a yuzu and honey tea. You can even bring your dog. Yelpers seem pleased with the new and improved Pokeology. 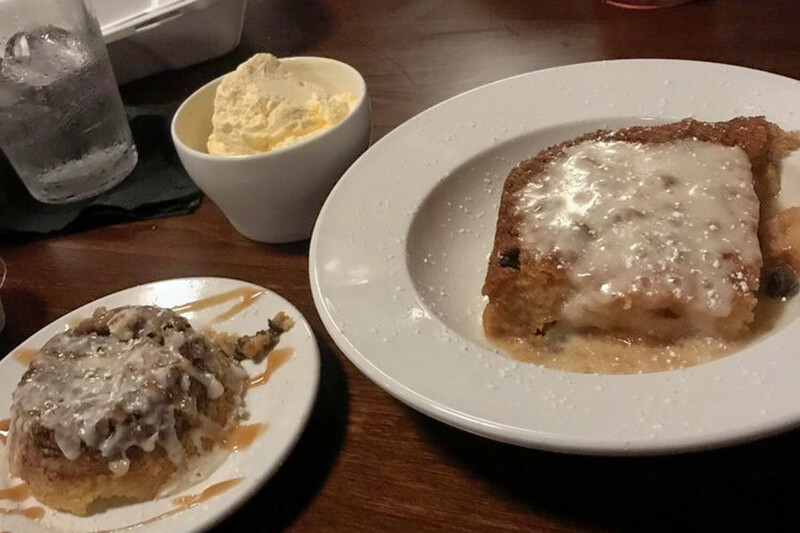 "The ingredients tasted fresh and the portion size was just perfect," said Kevin H.
Mr. 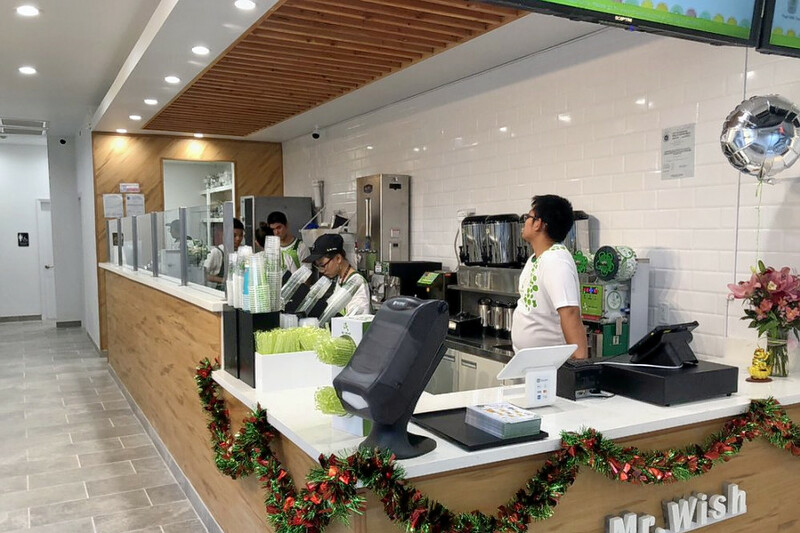 Wish is a spot to score bubble tea and juice and smoothies that recently opened its doors at 9750 Bellaire Blvd., Suite 188, in Chinatown. Mr. Wish was founded in Taiwan in 2006 and recently expanded into the United States. The spot is known for serving an "edible" drink, as your cup will be filled with fresh fruit even after you've sipped all the tea. Stop by 6356 Richmond Ave. in Mid West and you'll find Neyow's Creole Cafe, a Cajun/Creole spot, offering seafood and more. This is the second franchise for the New Orleans-based restaurant. This spot is known for its charbroiled oysters. In fact, you can watch as chefs prepare their meals through the windows at the oyster station. When Mother Nature cooperates, you can enjoy the eatery's meals on the huge wrap-around porch. Now open at 6115 Kirby Drive in University Place is Prite Skin, a cosmetics and beauty supply spot. This popular Korean skin care shop sells masks, serums and oils from many brands that could previously only be purchased online. The skin care specialists here know their stuff. They recommend products based on a client's skin type and beauty routine. They also offer plenty of free samples. Yelpers are impressed so far by the staff and the store's overall design. "The store is cute and well-kept," said Ahn T. "I especially like their customer service. The girls here are great. They take their time to get to know you and your skin concerns."